Skip Using Ice Cubes In Your Coffee! It Just Dilutes Your Drink. 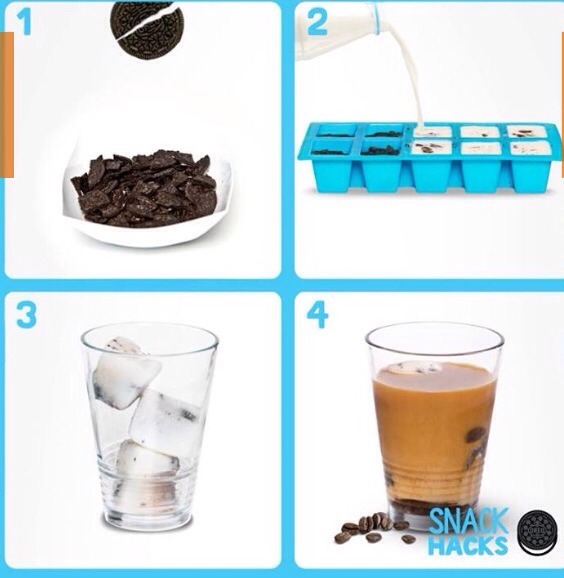 Instead Put Crushed Oreos And Milk!